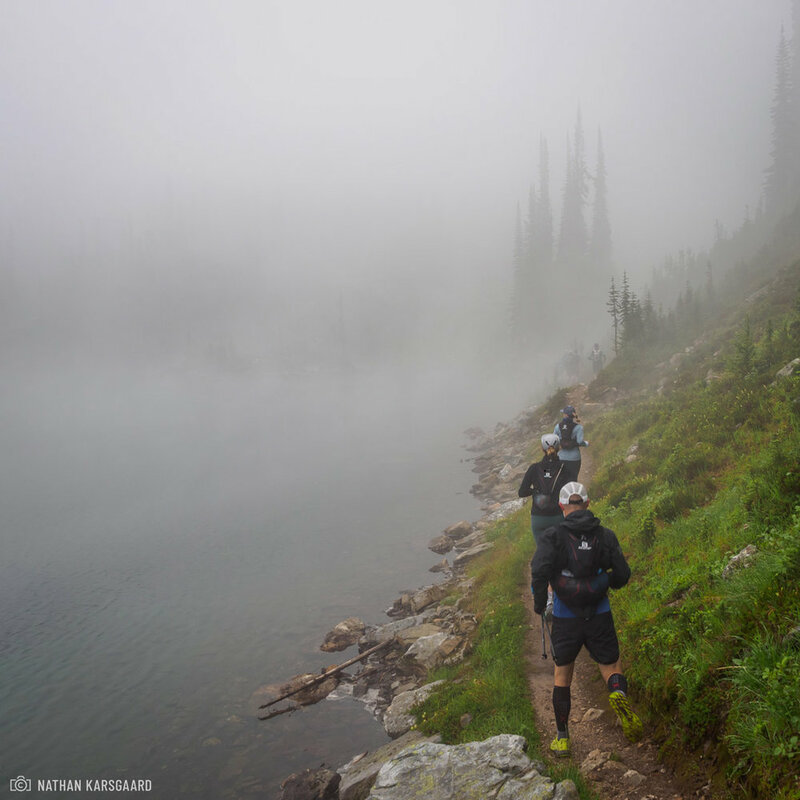 Emerald Lake Loop had a special essence due to nearby forest fires. A day at Lake Louise isn’t complete without St. Piran and Plain of Six Glaciers. The weather didn’t quite cooperate so we missed the views, but loved the trails, and the awesome company. Revesltoke Mountain Resort, bottom to top!